Citizen science is a growing phenomena allowing the non-science public access to data collection, monitoring, and research projects across the spectrum of science. Within projects in which scientific outcomes are the primary objective, project structure ranges from entirely online (image classification, transcription, and gaming) to entirely “in person” or “hands-on” within the relevant science setting. Hands-on, out-of-doors programs requesting that participants repeatedly perform project activities are especially suited for returning high quality data immediately useful in science and resource management while simultaneously provoking the participants' interests, imagination, and desire to learn about the natural world. These projects can advance their data quality through expert-led training and well-designed materials, and through independent verification. Within the marine realm, citizen science programs have been used to monitor marine debris and water quality; document species invasions and range extensions; measure the impacts of harmful algal blooms, fishery bycatch, and climate change; and—most importantly—create a spatially explicit baseline, or long-term normal pattern. The Coastal Observation and Seabird Survey Team (COASST) is a 19-year-old citizen science program with ~1,000 active participants collecting monthly data on beached birds and marine debris. Almost 500 data collection sites are spread across the west coast from Mendocino County, CA, north to Kotzebue, AK. COASST beached bird data have been used to assess the impacts of an increasingly warm ocean (the northeast Pacific marine heatwave), document the effects of harmful algal blooms, and reveal which species are especially sensitive to oil spills. COASST participants quickly become highly accurate and knowledgeable data collectors who value science, remain in the program for years, and want to perform the “social functions” of science, including communicating about program findings and recruiting others to the program. 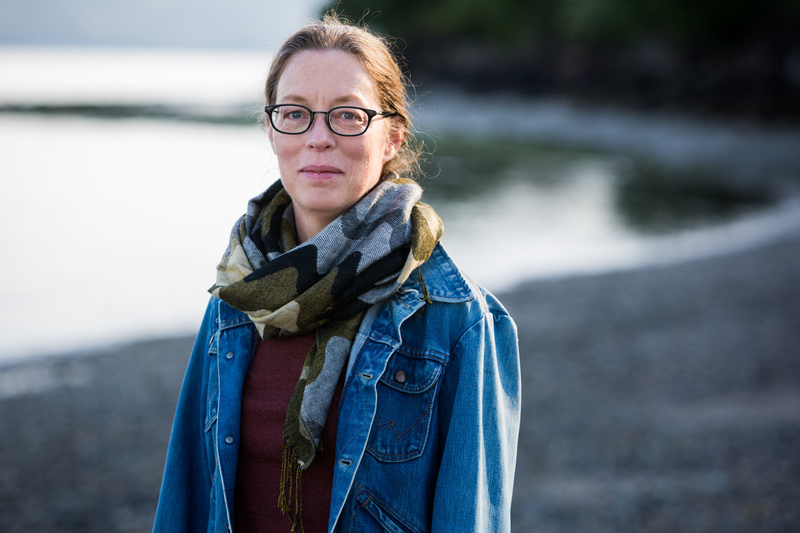 Dr. Julia K. Parrish is a Lowell A. and Frankie L. Wakefield Professor of Ocean Fishery Sciences, and the Associate Dean of the College of the Environment, at the University of Washington. She is also the Executive Director of the Coastal Observation and Seabird Survey Team (COASST), the largest beached bird program in the world. Julia has been honored as a NOAA Year of the Oceans Environmental Hero, and has received a Champions of Change award at The White House for her leadership in coastal citizen science. COASST has received a USFWS partner of the year award for ongoing work in Alaskan coastal communities.